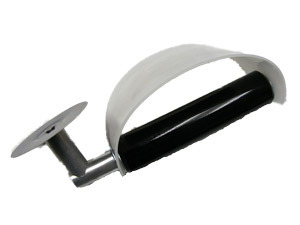 This tool is designed to help remove brittle window and door glass stops and eliminate breaking. Its sharp blade cuts the sealant and releases the stop for removal. replaceable blade available.